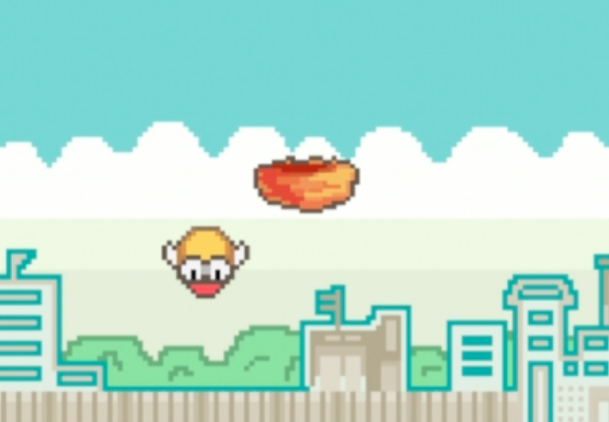 At first glance, you might look at Balloon Island's Flappy Fall and think, "Not another Flappy Bird Clone." However, you'd be wrong. This is a falling objects game where you prevent descending birds from hitting the ground. Reminds us of the old Atari 2600 game Kaboom! Watch this video walkthrough for a break from the Flapping madness.